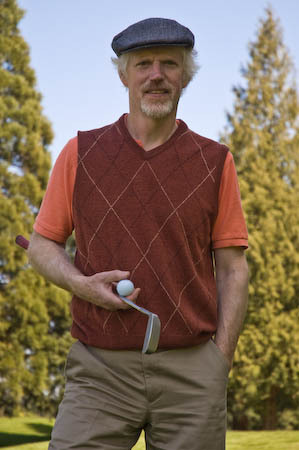 Bob Jones is The Recreational Golfer. He started playing golf at age 10 and played through college, but put the clubs down to raise his family and follow his career. Upon retirement, he picked up the game again and, while looking for simple ways to get his game back on track, realized that the principles he was discovering could be used by recreational golfers going through the same struggles that he did. These discoveries and more are available at the Bob's Writings page. Play well, and have fun!